ANSA has always been proactive in the interest of its students, and keeping with the trend ANSA conducted a session on “How to prepare a winning CV” on 18th March 2018. 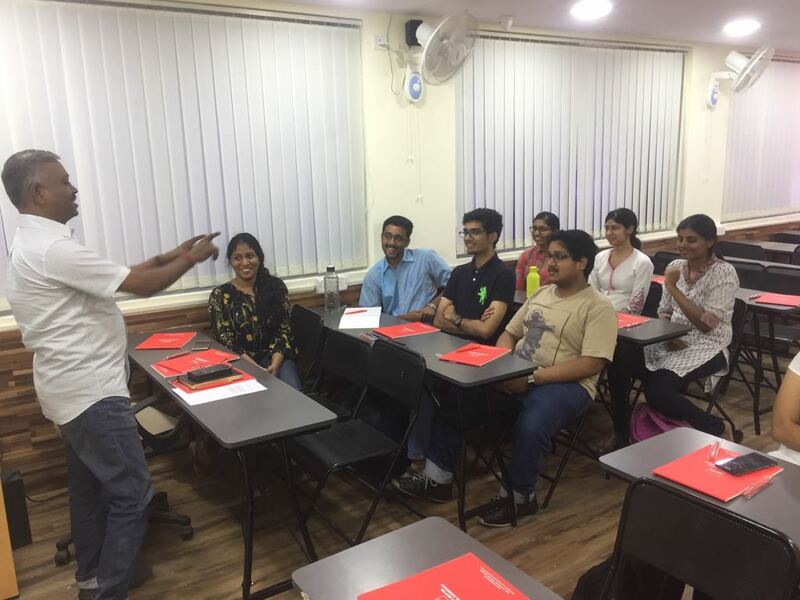 The session was conducted by Mr.U.Srinivason, Principal Consultant – Connecting Dots Strategic Consulting. The session covered areas like framework of a good CV, Dos and Don’ts of preparing a winning CV and the usefulness of pictographic CV . The session was concluded by Ms. Swetha Ravishankar an Alumni of ANSA, currently an Associate Consultant in one of the “Big Four” consulting firms, who gave an insight of the “what to expect and what is expected in today’s job market”.